Commonly called Gacha-Gacha the name applies to the machine and toys within them while referencing the characteristic sounds of turning the crank (gacha-gacha) . Gacha-pon is a Gacha-Gacha machine name made by one of the biggest Japanese toy company, Bandai. 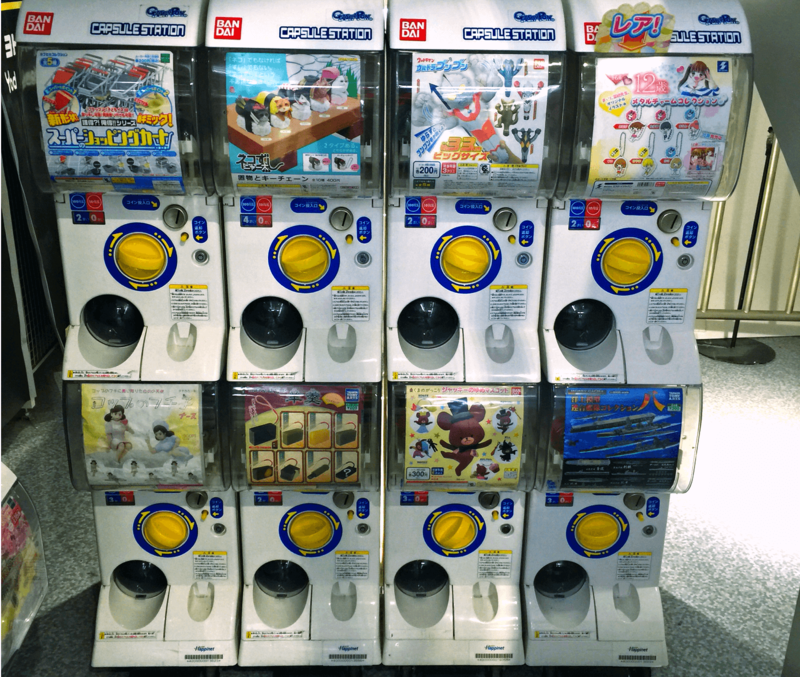 Nowadays this Gacha-pon occupies about 50% of Gacha-Gacha machines. Gacha-Gacha were first introduced in 1965, when a company called Penny Shokai imported a vending machine from the United States. The first machines only cost 10 yen, and they dispensed cheap, simple toys or candy in a small, round capsule. Then, in 1977, toy maker Bandai entered the market with capsule toys that were 100 yen instead of 10, which were a huge success. The manufacturer even trademarked the term ‘Gachapon’, and went on to become the leader in the capsule toy market. One series that solidified Bandai’s position as the top “Gacha-Gacha” maker was the Kinnikuman (“Muscle Man”) eraser series that launched in 1983. Also known as Kinkeshi, these little figures were immensely popular, and over 180 million were sold in just four years. Initially, capsule toys were made of low quality plastic, with little detail and only one color. They were mainly collectible figures of popular anime, and they were pretty simple and cheap. As years went by, and the industry grew, the quality and detail improved significantly. The “workplace accessories” Kono-san is referring to is Koppu no Fuchiko, an iconic Gacha-Gacha product that was launched in 2012. 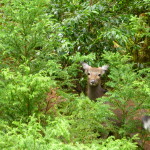 Her name is a pun using the Japanese word for “edge” (fuchi). 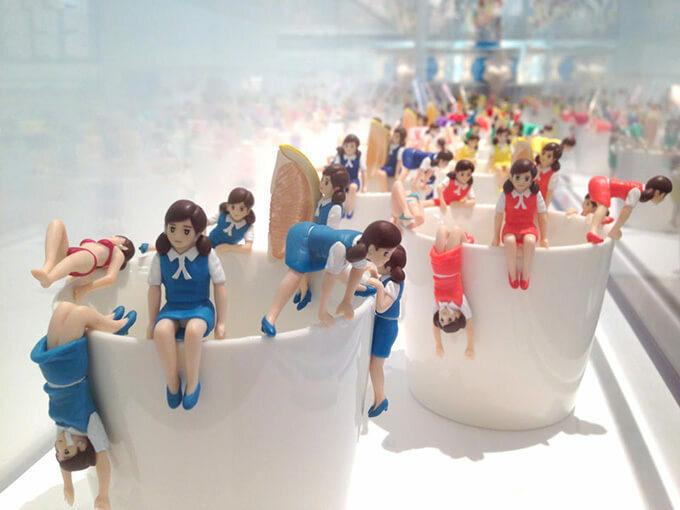 Fuchiko is an office lady (OL in Japanese) figurine that was built to be placed on cups or plates, or really anywhere you’d like. This trend made Gacha-Gacha toys and figurines truly mainstream. While initially most Gacha-Gacha were anime-themed, there are now a lot of non-character products, because a lot of people that don’t watch anime are enjoying gachapon, too. Todays, the Gacha-Gacha machines are a lot smaller and more packed together than they used to be, and the toys come in a lot more variety. They are more expensive than they used to be, as the average price is 200-300 yen, but the quality has increased drastically. In addition, these days, you can find Gacha-Gacha literally everywhere in Japan: in malls, outside of stores, and even on the street. There are even entire shops dedicated to them. And although they do come in a much greater variety than they used it, it is still the character-themed Gacha-Gacha which remain supreme. Today, Anpanman is the best-selling favorite. Characters from other series such as Kamen Rider, Ultraman, PreCure, and Dragon Ball are also massively popular with Japanese kids. In recent years, Gacha-Gacha has become popular with women as well. 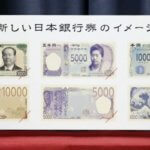 This is due to both the success of Koppu no Fuchiko, as well as the iconic Sailor Moon gacha-gachas that was launched as a celebration of the series’ 20th anniversary. Since 2018, Gashapon also has its own lineup of Disney products, which has helped spread Gachapons to even further audiences. Gacha-Gacha used to be for kids, but nowadays for all ages. 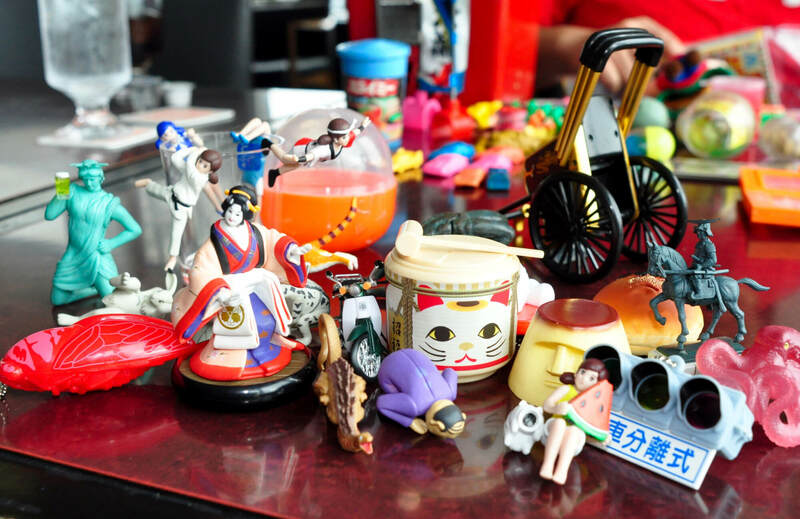 Many foreign tourists who visit Japan fall in love with Gacha-Gacha toys as well. Gundam’s EXCEED MODEL ZAKU HEAD capsule toy series is particularly popular with the international audience. In fact, Bandai has already set up Gashapon machines in 9 countries and regions within Asia, and is just about to launch the first machines in North America and Europe. 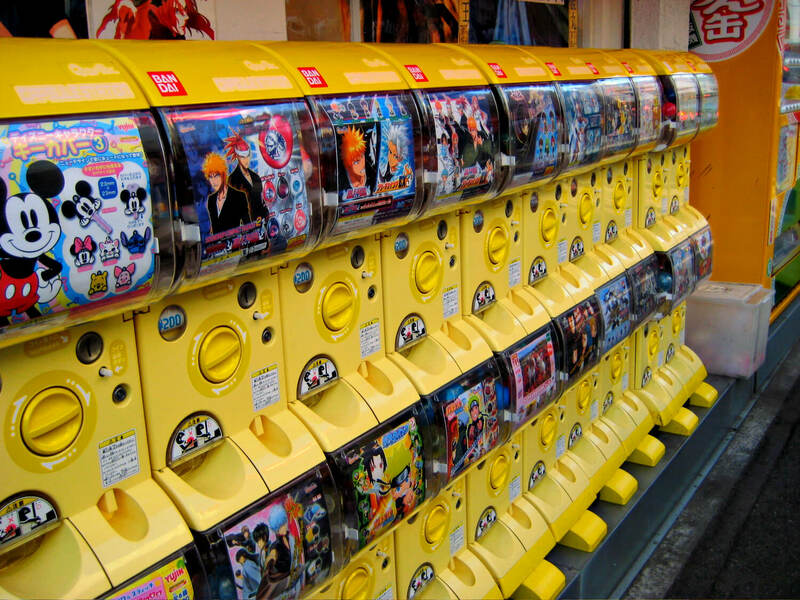 Anime and Manga are the most common types of Gacha-Gacha. 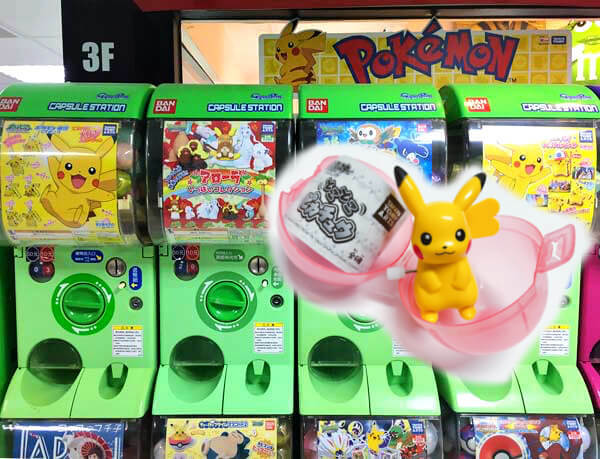 Fans of anime and manga flock to Gachapon machines for the chance to find a figurine or accessory of their favorite characters. 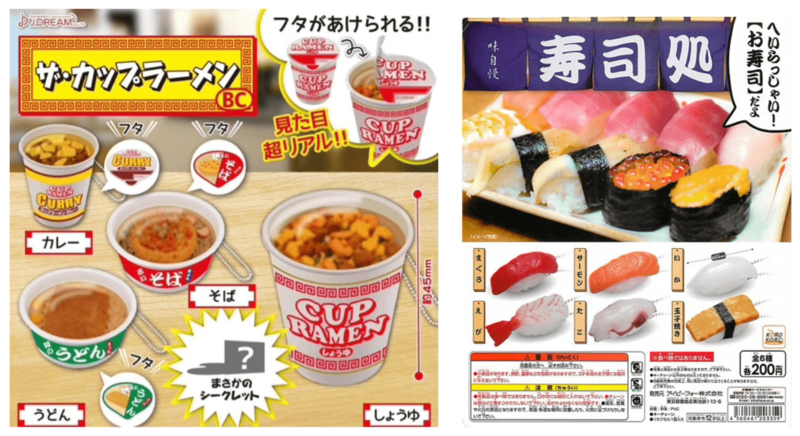 In recent years, Gacha-Gacha that reflect Japanese Pop Culture references have become increasingly popular. The entertainer PICOTARO, famous for his song PPAP, appeared in Gachapon machines across Japan. Last year, famous variety star Naomi Watanabe also launched her own series of Gacha-Gacha figurines. Miniatures are another widely popular type of Gacha-Gacha. Kimokawaii (Creepy Cute) is a popular category as well. Just as the name says, these toys are the perfect combination of both creepy, yet cute. Other ーanimals, adult “ero”, household items, basically anything! You name an item or character, there’s probably a Gachapon for it! Akihabara – In the Gacha-Gacha business for 15 years and showcasing some 500 capsule toy machines, this is the clear winner for the best Gacha-Gacha choice available. Gachapon Kaikan is located just off the main street of Akihabara Electric Town. People can spend hours wandering through the stacked machines that reach the ceiling. 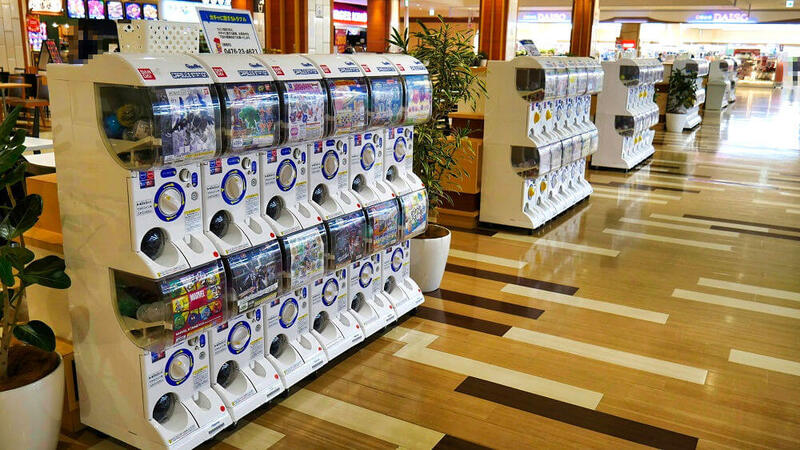 Gachapon Kaikan gets about 50 new Gacha-Gacha series every month so there’s no getting bored! It’s basically a new shop every time you go. 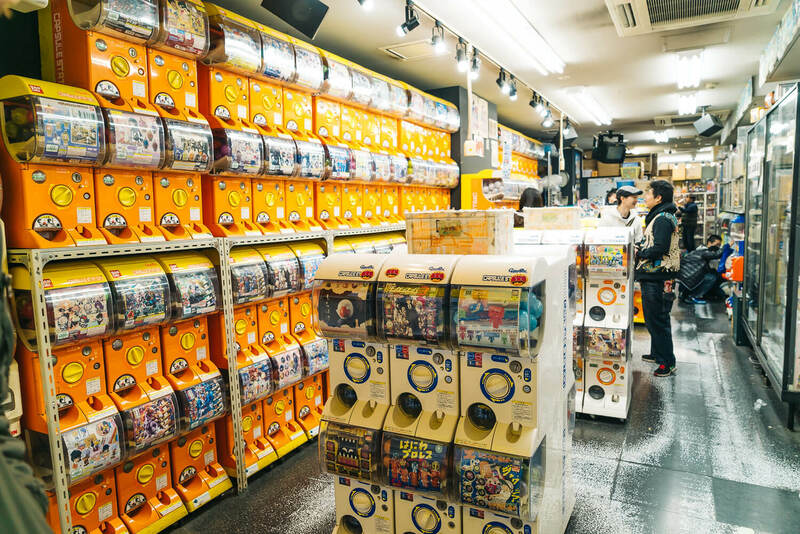 Tokyo – Tokyo Gachapon Street, where over 50 unique Gachapon machines line up to give you an extensive selection of awesome capsule toys! 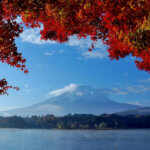 It’s located within Tokyo Station and thus boasts excellent access, there’s no excuse to not stop by. 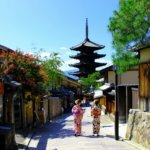 It’s become a hot spot for tourists from all over the world, and you’ll always see someone enjoying the unique experience of Japan’s fun capsule toys. 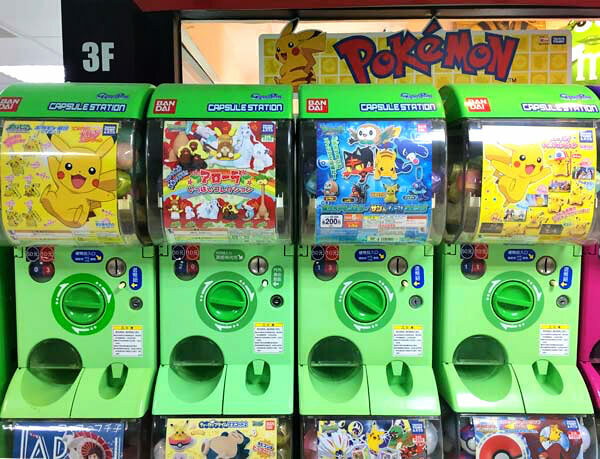 Osaka – Osaka’s version of Akihabara, an area called DenDen Town, has many Gacha-Gacha machines, particularly ones that are character-themed. DenDen Town is located in Osaka’s Nipponbashi entertainment district, and the streets of this anime/manga/electronics hub are lined with Gacha-Gacha featuring popular Disney and anime characters. Other – Other common places around Japan to find Gacha-Gacha include: game centers/arcades, departure areas of Tokyo Haneda or Narita and Kansai International airports, both outside and inside major train stations, as well as outside or in the entrance of Japanese chain restaurants like Coco’s or Café Gusto, malls/shopping centers, larger grocery and home goods stores like Aeon, Beshia, Cainz, Joy Hobby, B’s Hobby, etc. It is also possible to buy some Gacha-Gacha toys online (Rakuten or Amazon). 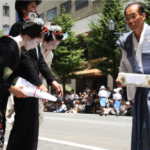 When you come to Japan, a pocket-sized Gacha-Gacha toy is the perfect souvenir for you! We went to a Gachapon center! 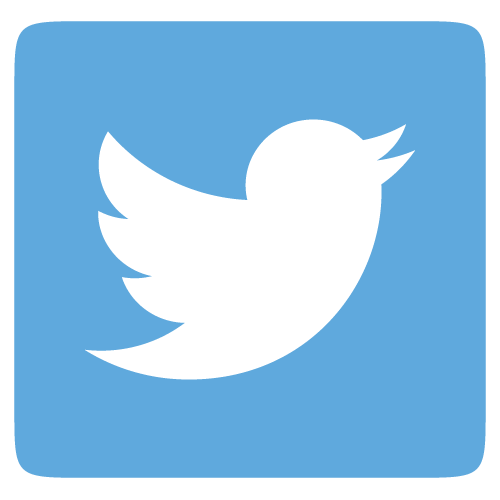 Let’s see what toys we got…. Japan's Gacha Gacha Capsule Toys!